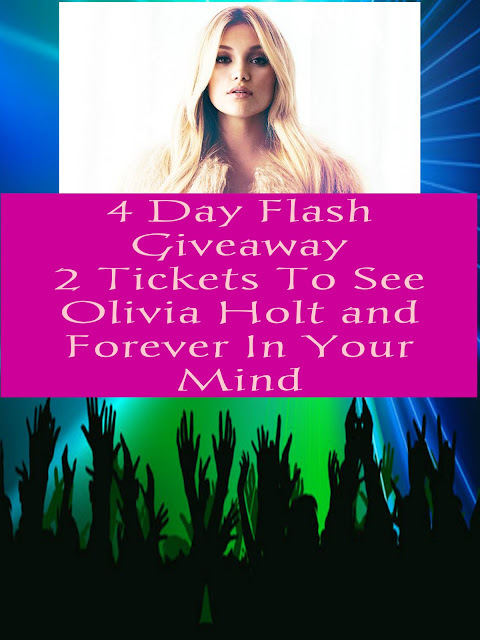 Olivia Holt has more than three million views on the music video for her first single, “Phoenix,” and following in overall social media outreach, and has a few feature film releases coming up. The actress/singer released her debut EP OLIVIA in July, which debuted at #19 on the Billboard New Artist Chart and #34 on the Billboard Pop Chart. The tour is presented by Neutrogena®, who recently revealed Olivia as their newest brand ambassador.